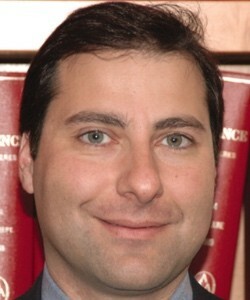 Vaughan Turekian is the Science and Technology Adviser to the Secretary of State, John Kerry. Prior to this position, he was the Chief International Officer for The American Association for the Advancement of Science (AAAS) and Director of AAAS’s Center for Science Diplomacy, environment, science, technology, and health matters affecting the foreign policy of the United States. Dr. Turekian has a PhD in Environmental Science from the University of Virginia.